Happy Friday! Each week, Friday Thrive rounds up some of my favorite reads, podcasts, and more. Here’s what I enjoyed this week! As the number of women participating in races has skyrocketed, running gear has taken a traditionally feminine turn. “How Tutus took over Runner’s Wardrobes” from the Atlantic examines how the running tutus went from an infrequent sartorial choice to a staple at Disney races to a common piece of running gear and what the tutu symbolizes. Personally, I wouldn’t wear a tutu at a race, but I also don’t wear traditionally feminine clothes in everyday life either. * What do you think of running tutus? “Women are often discouraged from being athletic and competitive, so the female runners who made it to Boston had already overcome more social obstacles than men. 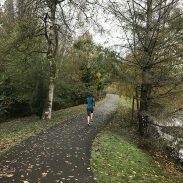 They may simply be tougher, and this was a year when toughness worked,” 3:03 marathoner Lindsey Crouse writes in “Why Men Quit and Women Don’t” for The New York Times. 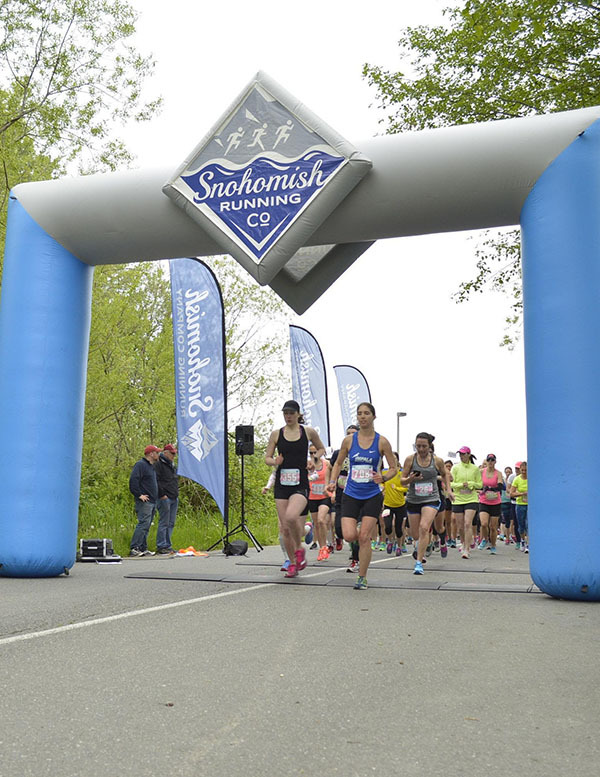 She examines the physiological and psychological reasons why female runners are less likely to drop of the Boston Marathon than men in this fascinating article – definitely worth a read! 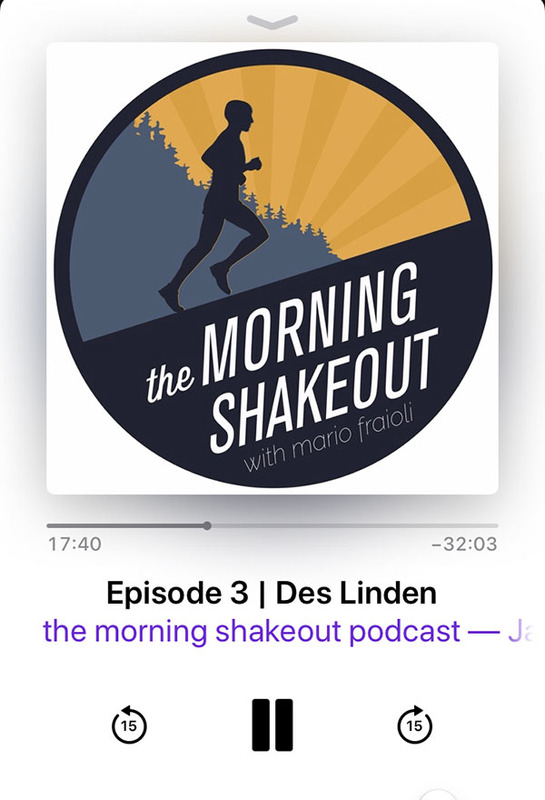 After Desi’s victory at the Boston Marathon last week, I listened to her interview with Mario Fraioli on The Morning Shakeout podcast. This interview gave me chills listening to it after Desi won, since the interview was recorded and released before Boston. Listen to it yourself – I promise you will feel inspired! What do you think of running tutus? What podcasts are you enjoying? What do you think of the NYT article? I want to listen to that podcast! Maybe I’ll do that this morning while I am running on the treadmill (since its pouring rain again here). I don’t think I would race in a tutu either. I’ve never even tried a running skirt! I haven’t tried a running skirt either – they just look like they would limit motion! Thanks for reminding me about the article on how women are tougher then men! I’ve been wanting to read it. And I’ll definitely be listening to Mario’s podcast. I’m sure he will do another one, post-epic win! !…at least I hope so. 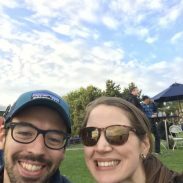 I hope he does another podcast with her! He’s a great interviewer. I hope you had a great weekend! They look so itchy! And itchy things are no-go while running. ok this is interesting coming from me. I would totally wear a tutu for a costume at any chance I could get ( I dressed up as a ballerina at a work halloween party as an adult!) and I would choose tulle skirts for gowns whenever I can. HOWEVER – I would not be interested in running in a tutu. I can’t really answer why, it just doesn’t seem like the attire option for me when running. It just seems like tulle and sweat wouldn’t mix well! The tulle seems like it would get gross from sweat. I always enjoy your Friday roundup. I also read that NYT article and it really resonated with me–as the mom of 2 boys, I often feel like I’m the rock of the family. I wasn’t one bit surprised at the women’s performance at Boston! After all, we are the ones who labor through birth. We are! I always think that with endurance sports. 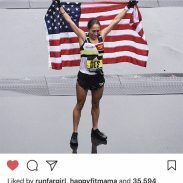 I love seeing how tough women are in races like Boston!